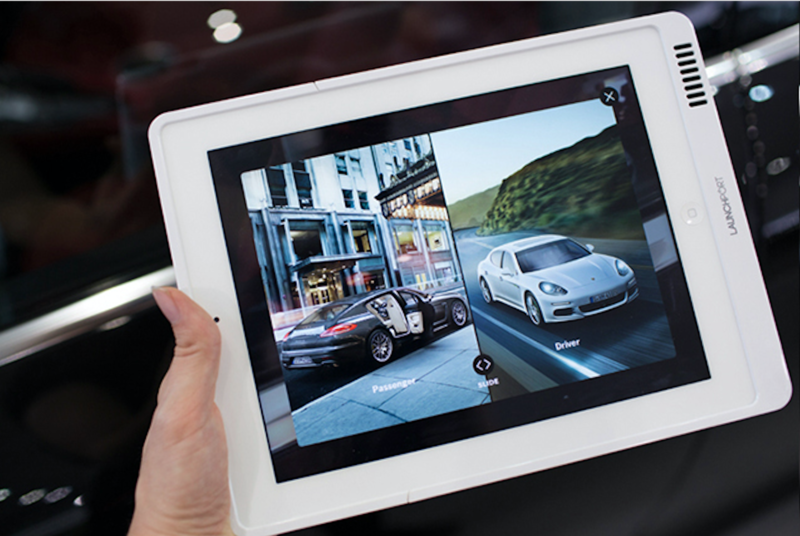 Invited by Avantgarde Middle East to create an Augmented Reality iPad app as part of the launch of the Porsche Panamera. 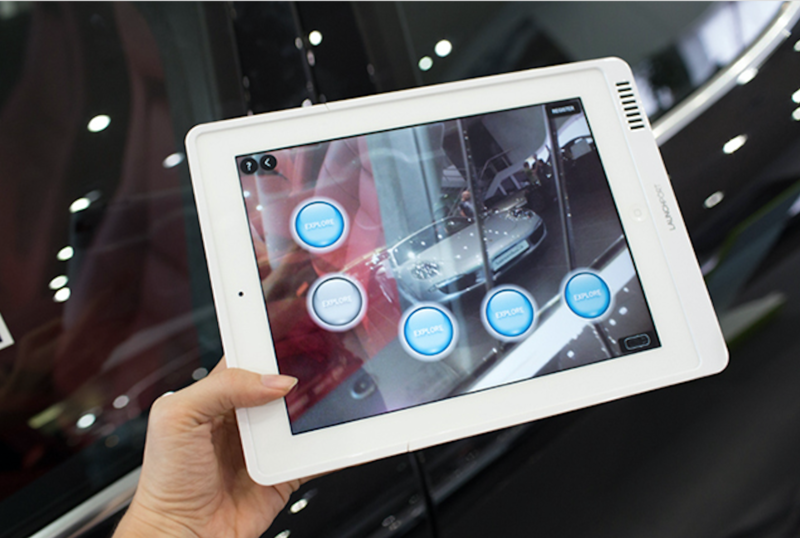 Touring dealerships throughout eight countries, the app was installed on multiple iPads, which form part of a customized stand. The project included asset generation and application build, concept and design. 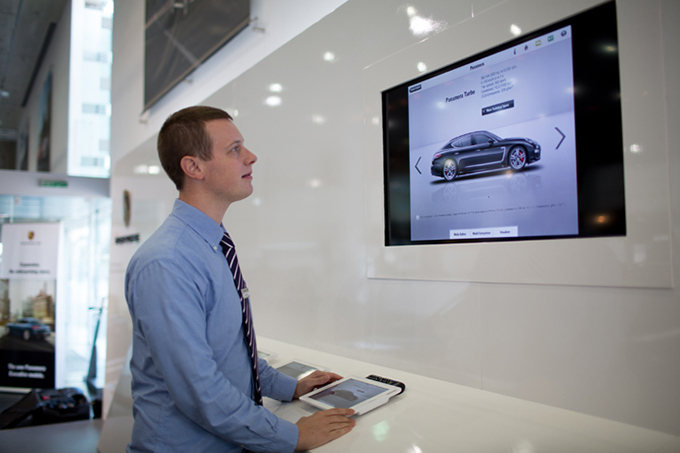 A holding page on each iPad encourages customers to pick up the iPad and offers instruction on how to use it. Markers on the car trigger a variety of content in the form of stills, text, video and animation. 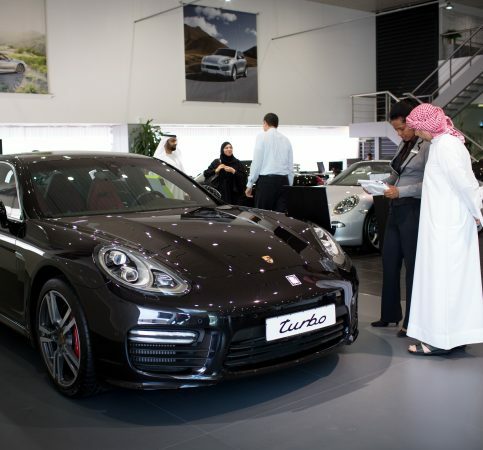 Whilst this content highlights certain features of the car such as speed, aerodynamics and color, this is juxtaposed with lifestyle content.